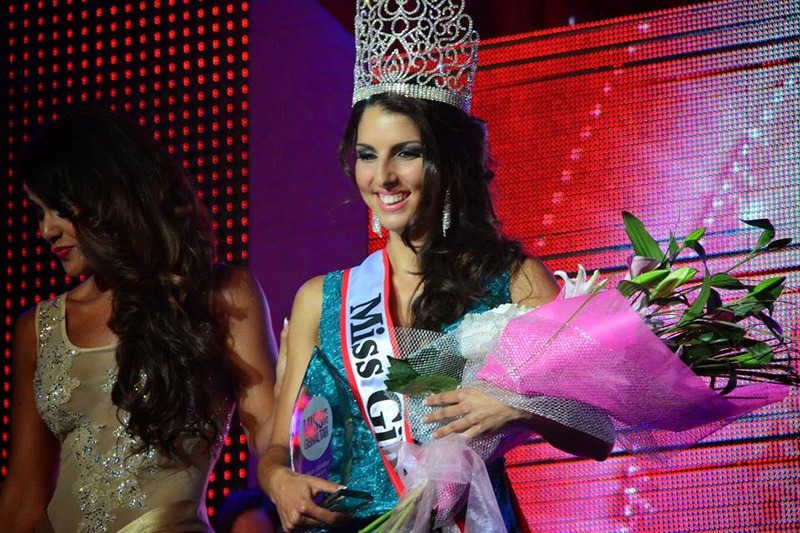 GIBRALTAR - Shyanne Azzopardi (22) was crowned Miss Gibraltar 2014 at the Queen's Cinema on June 7. 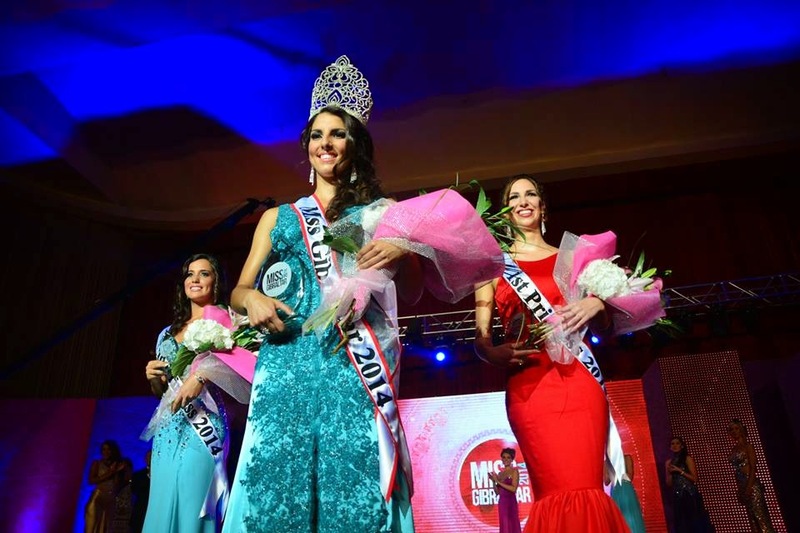 She will represent Gibraltar in Miss World 2014 in London, England on December 14. Kristy Torres and Claire Nuñez finished in second and third place, respectively. Torres might compete in Miss International 2014.